Hey, I’m Kelly: the little lady behind Curl Safari! 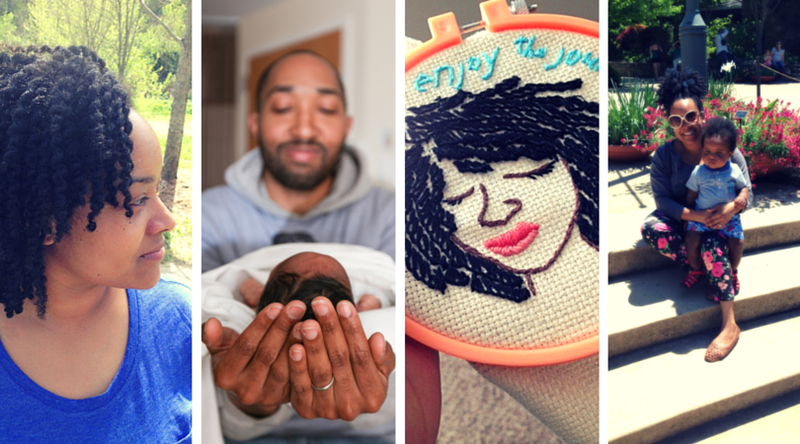 Curl Safari is a lifestyle blog about creating a happy + independent life. 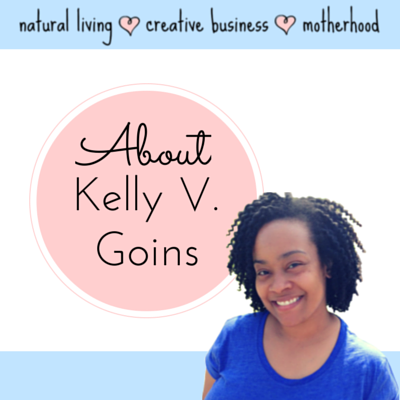 I share my journey of natural living, creative business, and motherhood. This blog is my connection to you — my friends striving to live the good life (whatever that may be). My mission is to encourage you to embrace your life’s journey, fulfilling all that comes natural. It’s hard to whittle myself down to a few words, but I’ll try. Well, I’m a wife, mom of 1, creative business owner, real food lover, thrift store shopping, vintage obsessed, essential oil using, farmer’s market hopping, handmade crafting, DIY junkie. I live for natural hair, especially gigantic Afros. Currently I’m loving gardening, hand embroidery, whipping up bath and body products for my family, and making fun muffin tin meals for my busy toddler. I’m a shorty…only 4’10”. Hence the reference to little lady. Ha! I absolutely have to make up my bed every morning or the start of my day won’t feel right. One of the top goals on my bucket list is to travel to all 50 states in a RV/camper. My reality show tv addiction surfaces during my down time every evening. Shhh…don’t tell anyone! Anywho…that’s all I can think of about me. Tell me about you. Come say hi on Instagram, Facebook, Twitter, and Pinterest. I’d love to meet you :-).